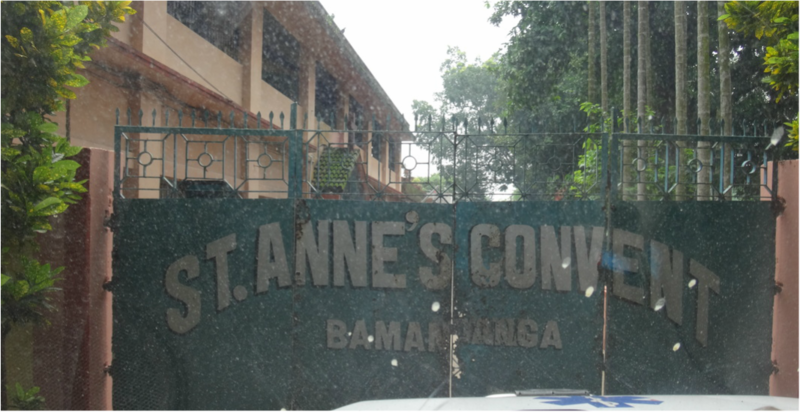 A boarding school run by the Sisters of St. Anne. The school and hostel are situated on a large piece of land with nice landscaping of mango, banana, and jack fruit trees. Many tropical flowering plants add colors and beauty to the environment. The children learn gardening in addition to school work.